Dafni. 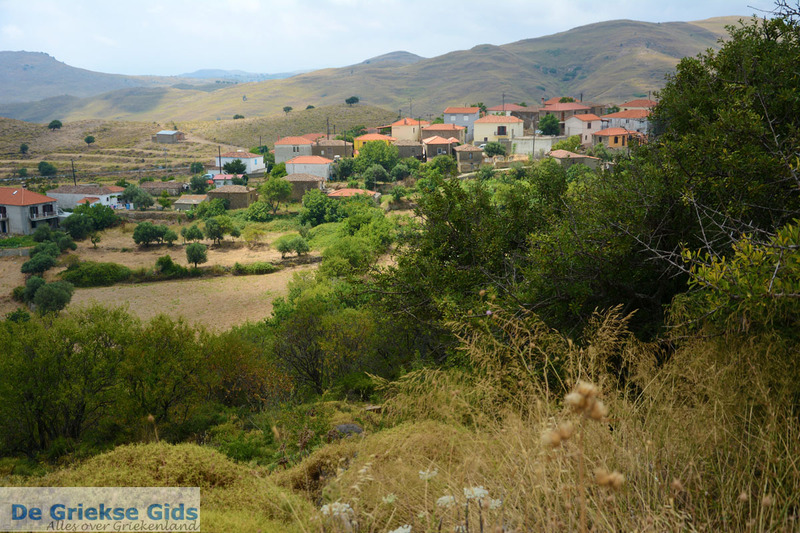 Dafni is a mountain village on the island of Lemnos, it lies on the slopes of Mount Chouchlis, 14 kilometres north-east of Myrina. 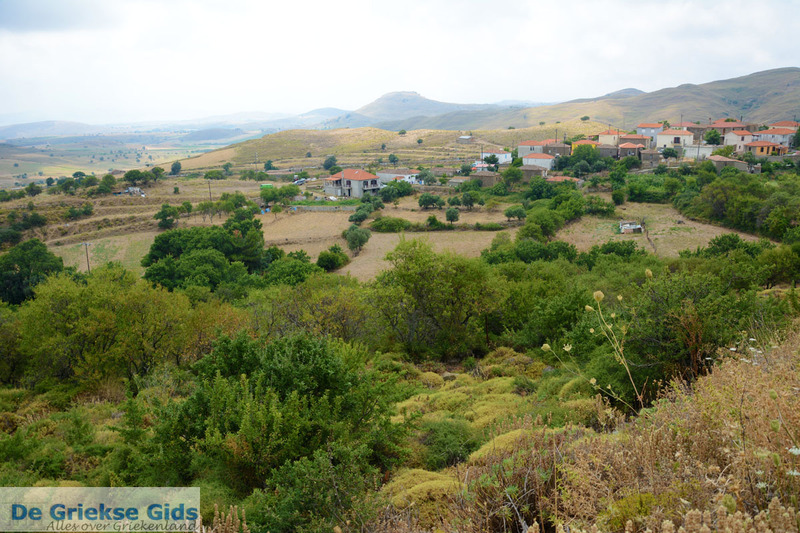 From the village you have a panoramic view of the plains and hills of Lemnos. 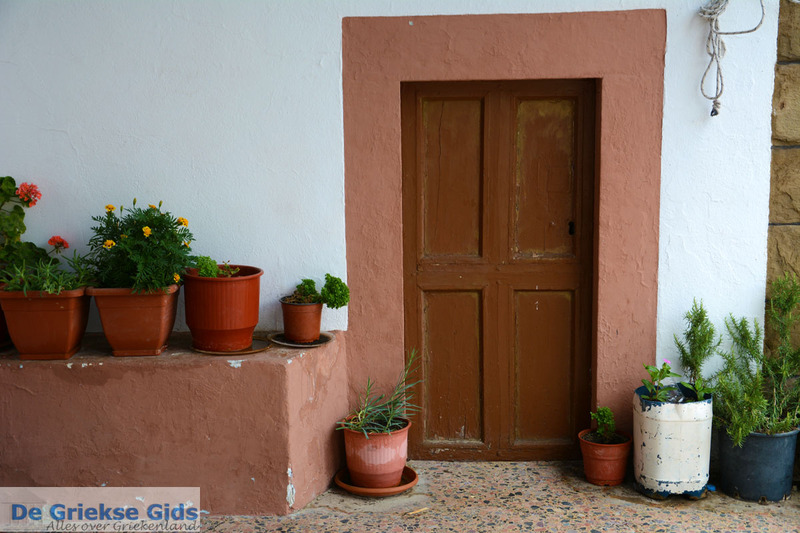 It is a traditional village where the houses are built of stone and have ceramic tiles. 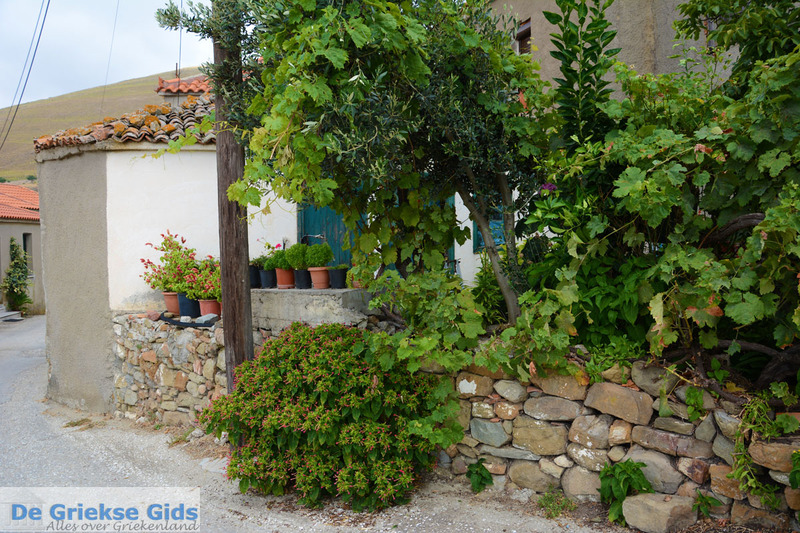 Formerly the village was called Sverdia, after the year 1956 it was named Dafni because of a large Oleander who stood here (pikrodafni = oleander). 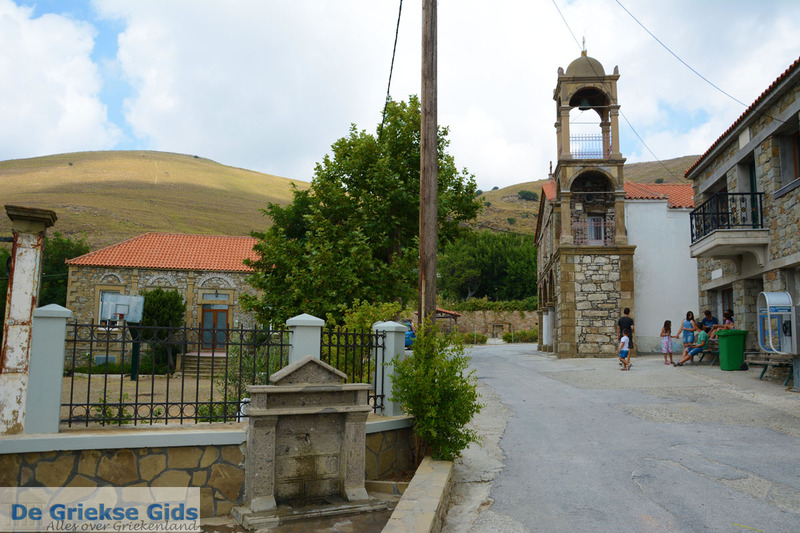 In the village is the church of Agioi Anargiroi (1872) located. This church was built with stones brought from Malta by Lemnian sailors. The bell tower of the church consists of three floors, the bell tower was built later and was financed by Greek immigrants from the US. 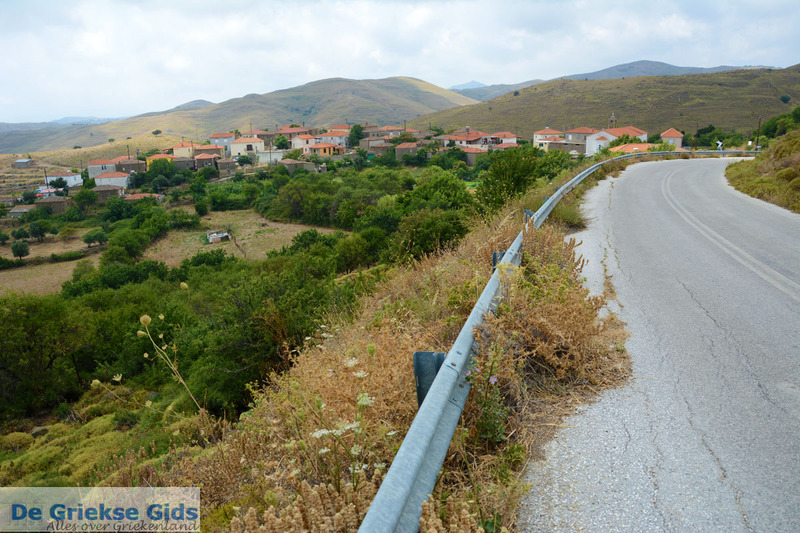 In the Middle Ages, there was a village near Dafni which was called Charakas. It is said that Agios Athanasios Athonitis, the founder of the monastic State of Athos, used to live here. 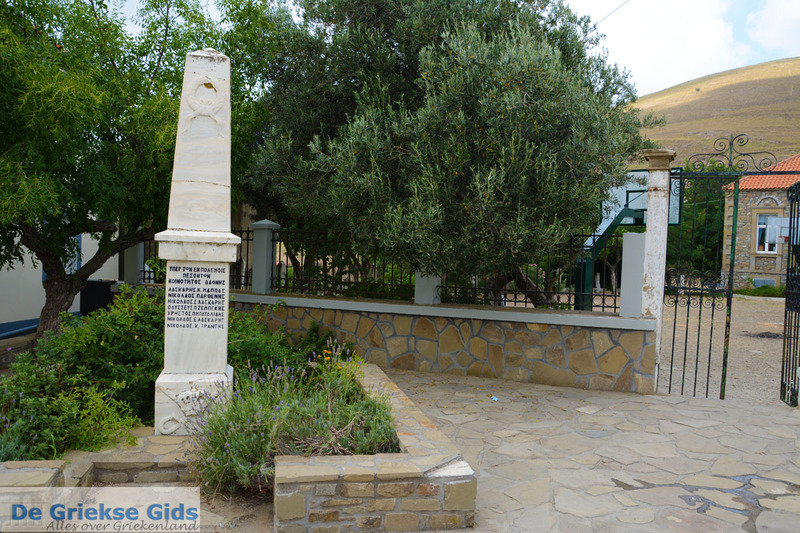 Here you can visit the chapels of ‘Panagia tou Charaka’ and ‘Profitis Ilias tou Paliou Charaka’. 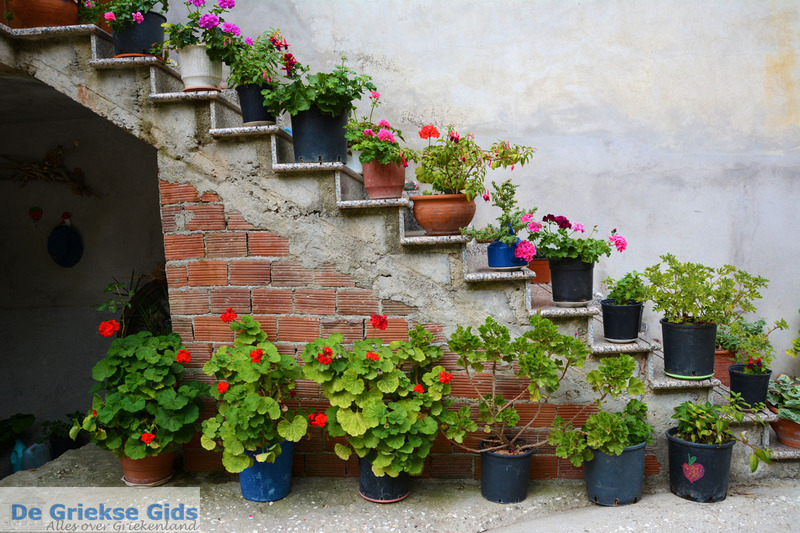 In the north, about nine kilometres away lie the beaches Gomati, Sfougaras and Papia. They are quiet beaches, that are worth a visit. 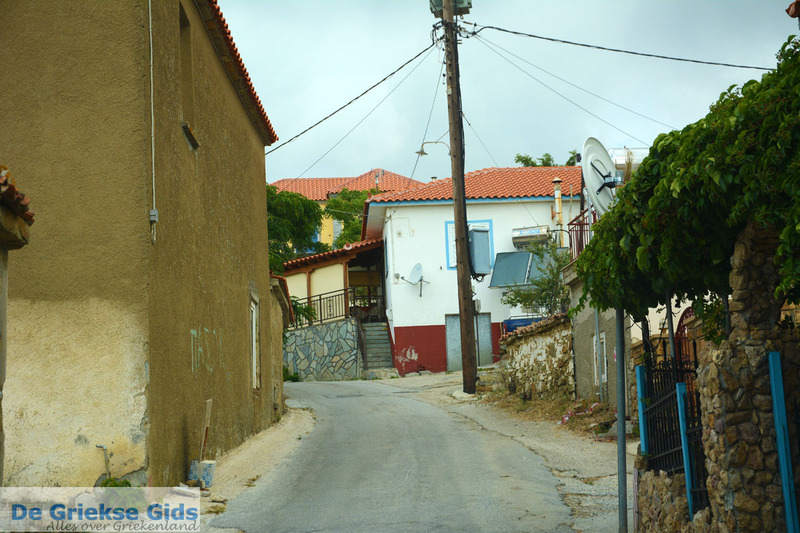 Dafni is located three kilometres from the mountain village Katalakos. 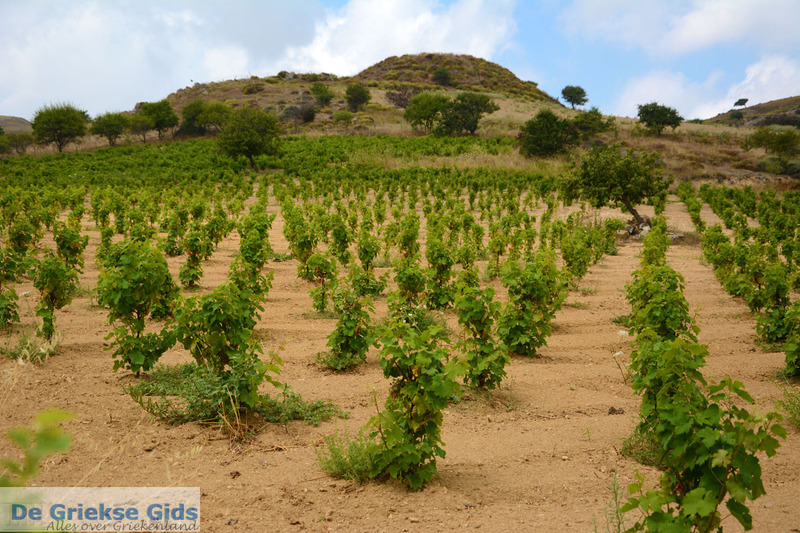 Between Katalakos and Gomati lies the desert-like area 'Amothines’. 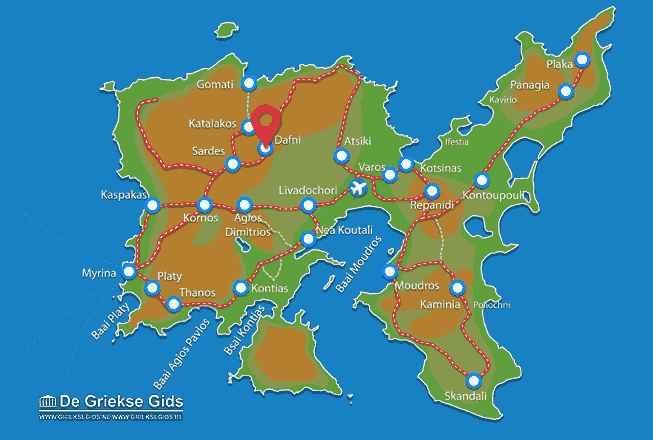 Lemnos: Where on the map is Dafni located?